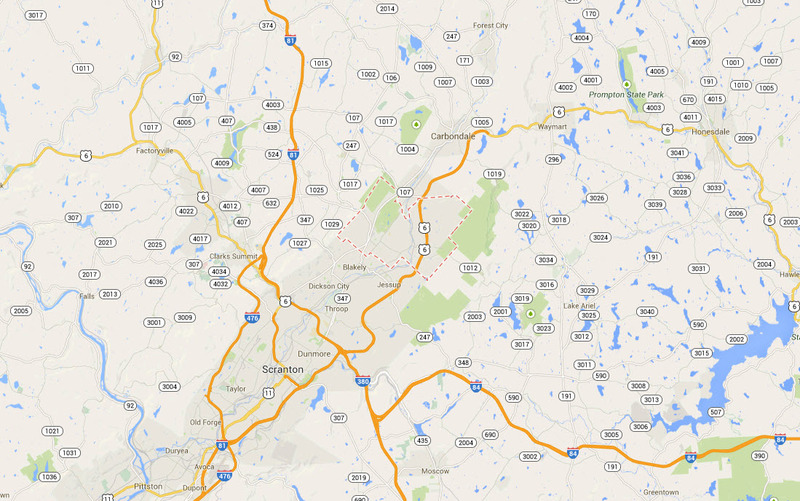 Legal DNA Testing has 2 locations in Allentown area to service you for your DNA Testing needs. 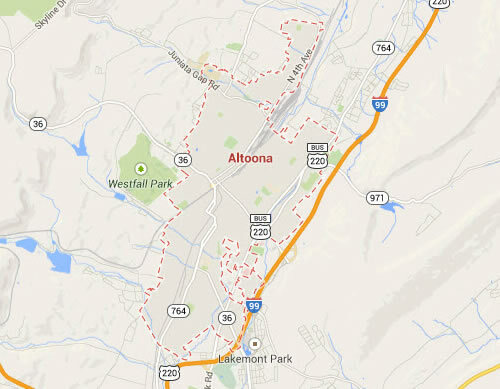 Legal DNA Testing has 1 locations in Altoona area to service you for your DNA Testing needs. Legal DNA Testing has 4 locations in Archibald area to service you for your DNA Testing needs. 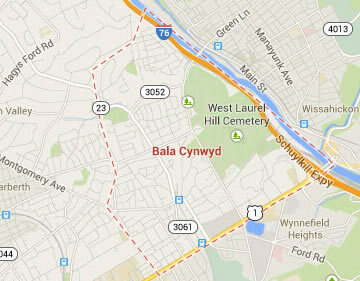 Legal DNA Testing has 4 locations in Bala Cynwyd area to service you for your DNA Testing needs. 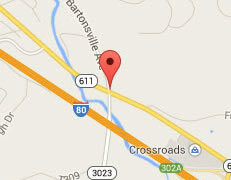 Legal DNA Testing has 4 locations in Bartonsville area to service you for your DNA Testing needs. 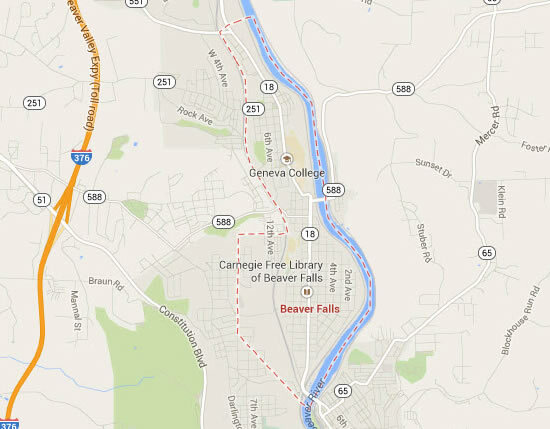 Legal DNA Testing has 1 locations in Beaver Falls area to service you for your DNA Testing needs. 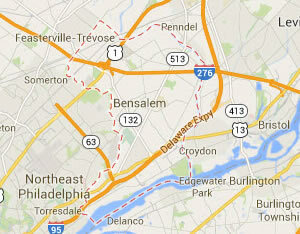 Legal DNA Testing has 4 locations in Bensalem area to service you for your DNA Testing needs. 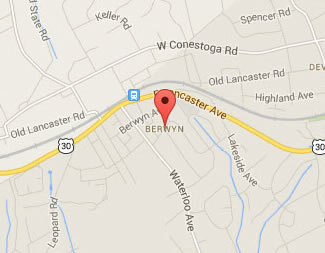 Legal DNA Testing has 3 locations in Berwyn area to service you for your DNA Testing needs. 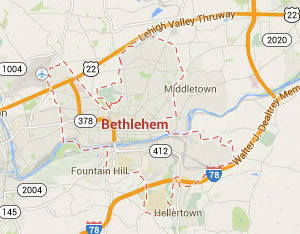 Legal DNA Testing has 2 locations in Bethlehem area to service you for your DNA Testing needs. 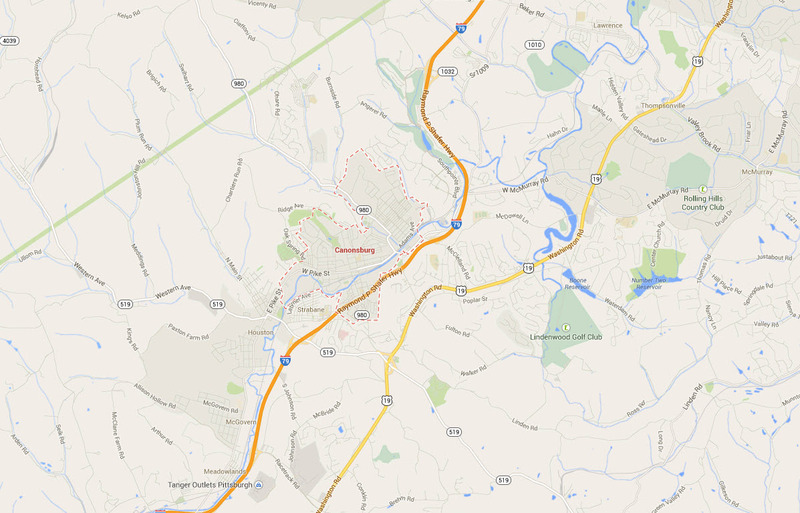 Legal DNA Testing has 2 locations in Brodheadsville area to service you for your DNA Testing needs. 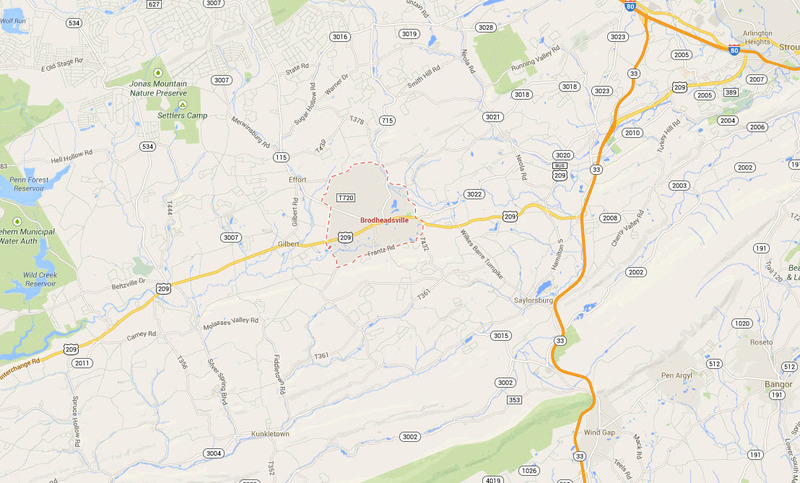 Legal DNA Testing has 1 locations in Canonsburg area to service you for your DNA Testing needs. 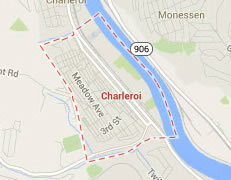 Legal DNA Testing has 1 locations in Charleroi area to service you for your DNA Testing needs. 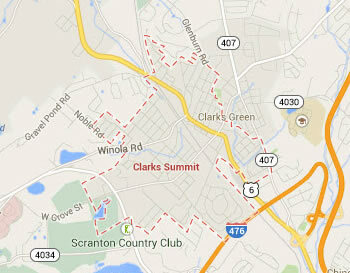 Legal DNA Testing has 3 locations in Clarks Summit area to service you for your DNA Testing needs. 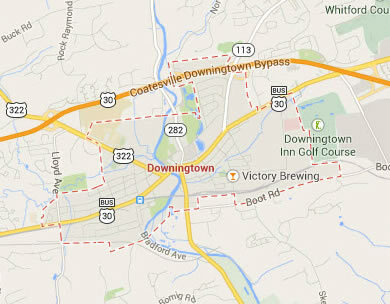 Legal DNA Testing has 2 locations in Downingtown area to service you for your DNA Testing needs. 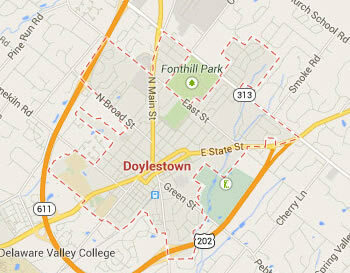 Legal DNA Testing has 2 locations in Doylestown area to service you for your DNA Testing needs. 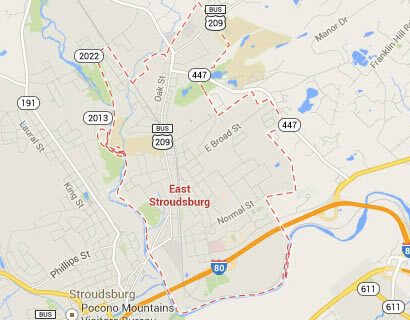 Legal DNA Testing has 1 locations in East Stroudsburg area to service you for your DNA Testing needs. 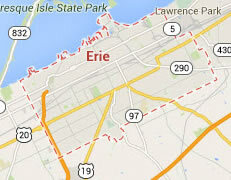 Legal DNA Testing has 1 locations in Erie area to service you for your DNA Testing needs. 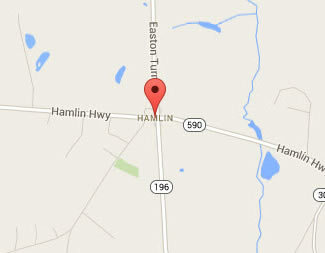 Legal DNA Testing has 2 locations in Hamlin area to service you for your DNA Testing needs. 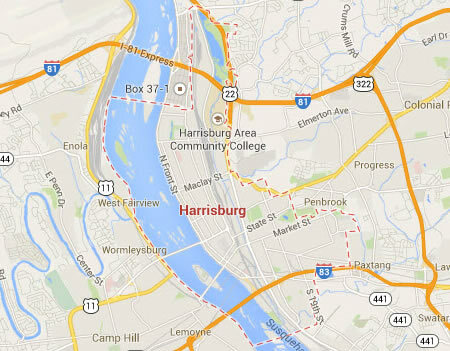 Legal DNA Testing has 1 locations in Harrisburg area to service you for your DNA Testing needs. 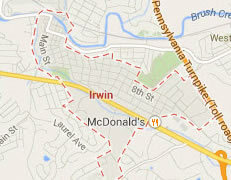 Legal DNA Testing has 4 locations in Irwin area to service you for your DNA Testing needs. 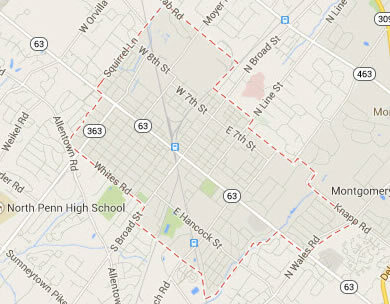 Legal DNA Testing has 4 locations in Kennett Square area to service you for your DNA Testing needs. 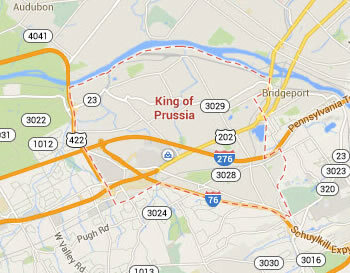 Legal DNA Testing has 4 locations in King of Prussia area to service you for your DNA Testing needs. 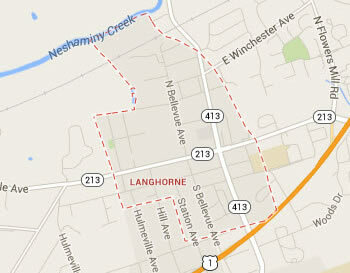 Legal DNA Testing has 4 locations in Langhorne area to service you for your DNA Testing needs. 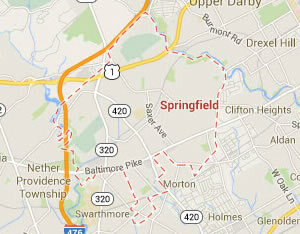 Legal DNA Testing has 2 locations in Lansdale area to service you for your DNA Testing needs. 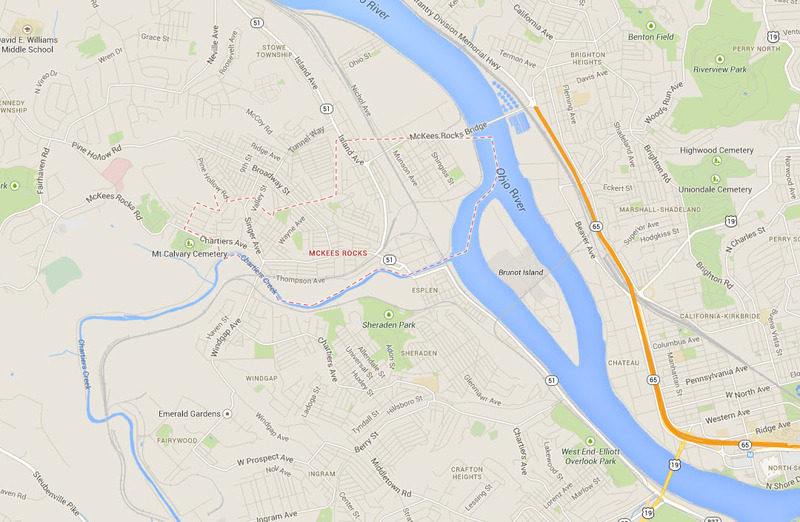 Legal DNA Testing has 3 locations in Mckees Rock area to service you for your DNA Testing needs. 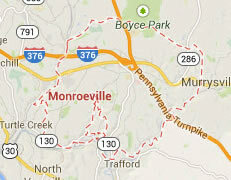 Legal DNA Testing has 3 locations in Monroeville area to service you for your DNA Testing needs. 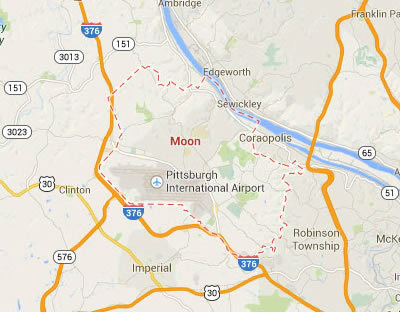 Legal DNA Testing has 2 locations in Moon Township area to service you for your DNA Testing needs. 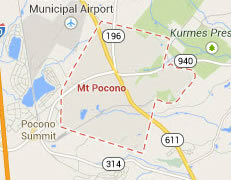 Legal DNA Testing has 2 locations in Mount Pocono area to service you for your DNA Testing needs. 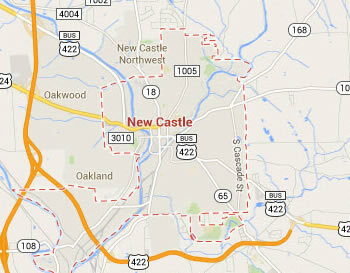 Legal DNA Testing has 1 locations in New Castle area to service you for your DNA Testing needs. 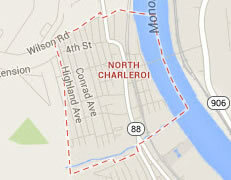 Legal DNA Testing has 1 locations in North Charleroi area to service you for your DNA Testing needs. 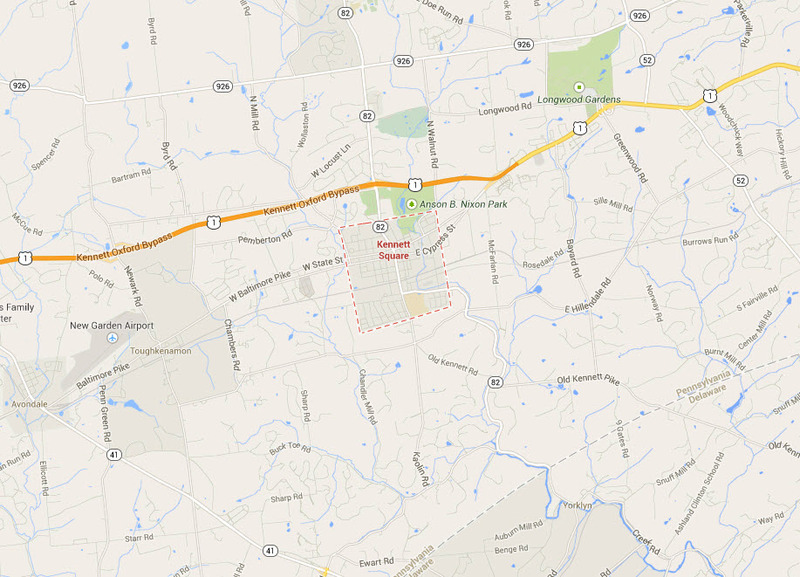 Legal DNA Testing has 4 locations in Paoli area to service you for your DNA Testing needs. 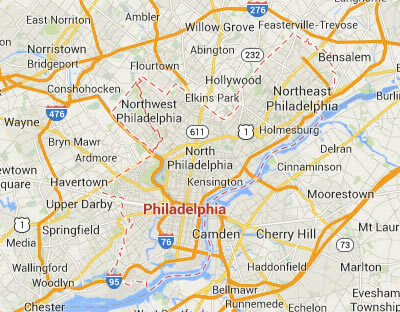 Legal DNA Testing has 4 locations in Philadelphia area to service you for your DNA Testing needs. 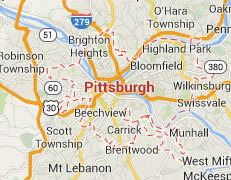 Legal DNA Testing has 4 locations in Pittsburgh area to service you for your DNA Testing needs. 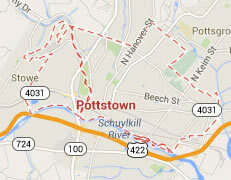 Legal DNA Testing has 1 locations in Pottstown area to service you for your DNA Testing needs. 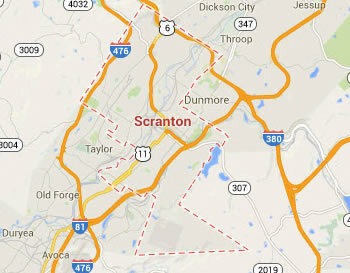 Legal DNA Testing has 3 locations in Scranton area to service you for your DNA Testing needs. 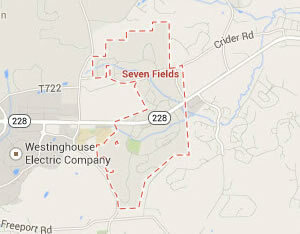 Legal DNA Testing has 1 locations in Seven Fields area to service you for your DNA Testing needs. 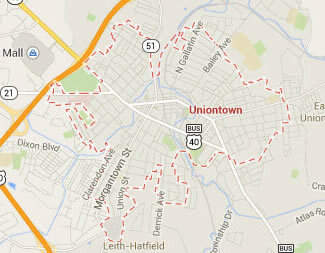 Legal DNA Testing has 1 locations in Uniontown area to service you for your DNA Testing needs. 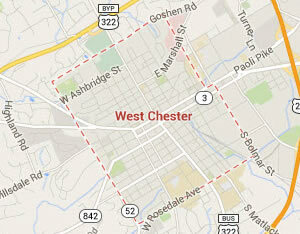 Legal DNA Testing has 4 locations in West Chester area to service you for your DNA Testing needs. 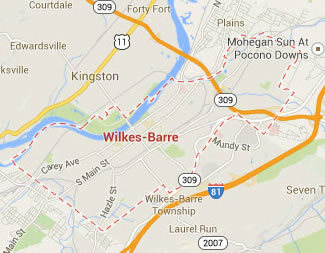 Legal DNA Testing has 1 locations in Wilkes Barre area to service you for your DNA Testing needs. 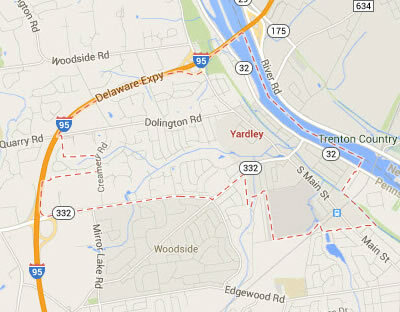 Legal DNA Testing has 4 locations in Yardley area to service you for your DNA Testing needs. 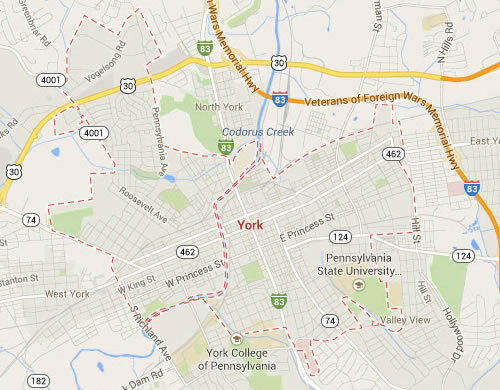 Legal DNA Testing has 1 locations in York area to service you for your DNA Testing needs.